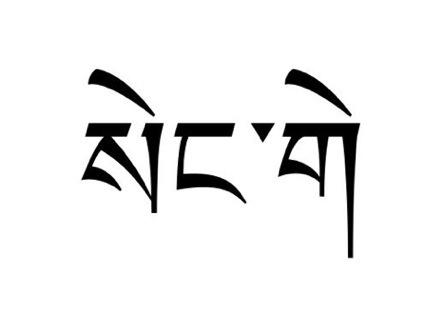 The Tibetan tattoo snow lion leo sign is pronounced 'Sengye' in the Tibetan language. Lots of people have their zodiac symbol inked these days but does anyone have it in this unique and ancient script? If you are a Leo, impress your friends with your originality by being one of the first to wear this sun sign from Tibet. A typical Leo is ambitious, courageous, and strong willed. They are also positive, independent, and self-confident. Being a straightforward and uncomplicated individual they know exactly what they want and pursue it with enthusiasm and a creative spirit. If this is you, you have the creativity and courage to go for it!